Throughout the history of Sacred Heart Parish, musicians have filled our worship with beautiful and prayerful music. 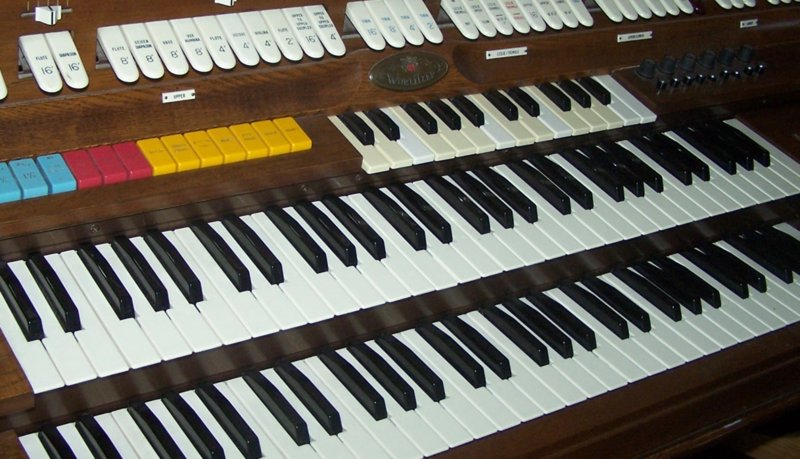 The first Masses in Norfolk were held in the Sam Kent home as they had an organ and there was no Catholic Church. 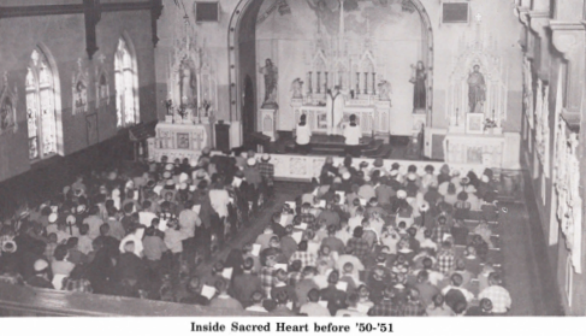 At the turn of the century, it was the Ireland native, Mrs. Mary Kent, who sang the first Latin High Mass in Sacred Heart Church. She would travel throughout the area on a horse and buggy to sing for funerals and weddings. Over 150 talented and dedicated Sacred Heart parish musicians continue to build upon the musical legacy that we have received. 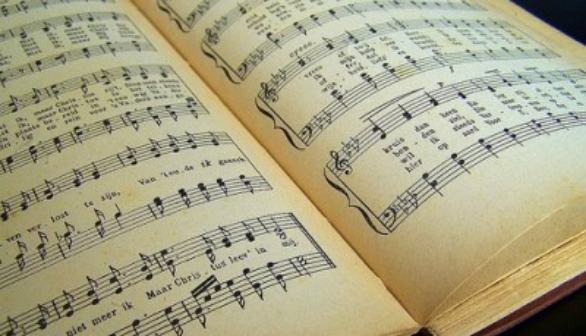 If you love music, please join with us in singing God’s praises.